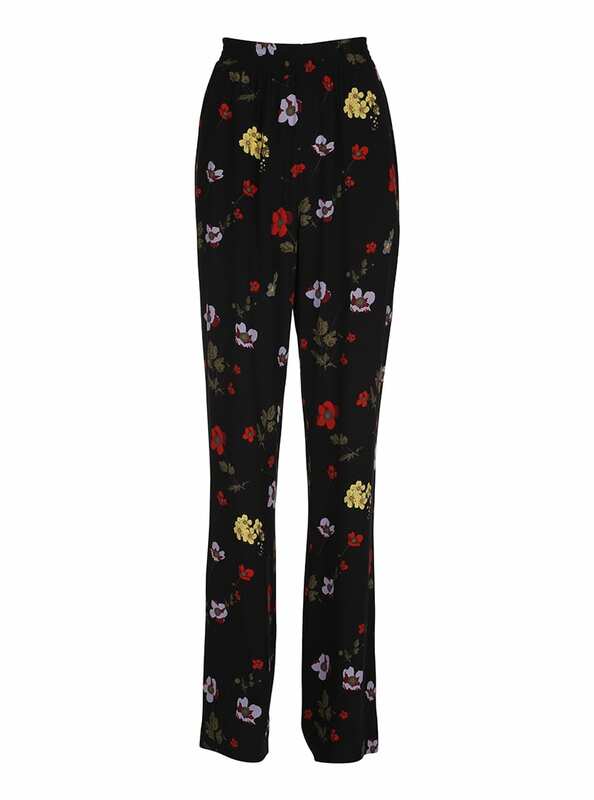 Custommade classic Miley-Lee straight-leg trousers with a floral print you’ll definitely stand out from the crowd. Pair it with a classic shirt or complete the floral look by wearing the matching black Harriet shirt. Size 38/M measurements: Waist 71 cm, hips 112 cm, inseam length 75 cm.